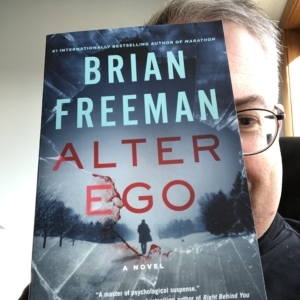 So…I have a little bit of news. 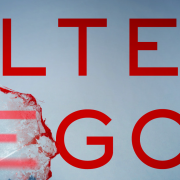 Yes, Marcia and I have been dying to share this secret for months, and now we finally can. 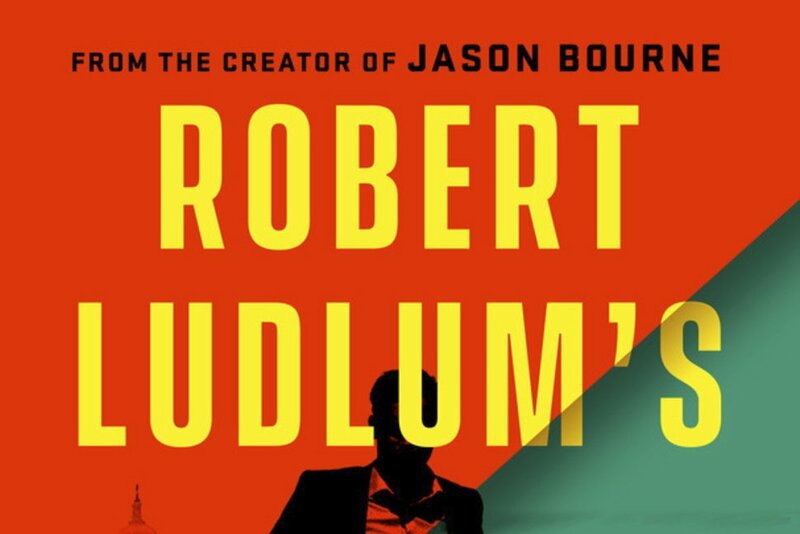 Putnam Books and the Robert Ludlum estate have hired ME to take over Ludlum’s famous Jason Bourne character. 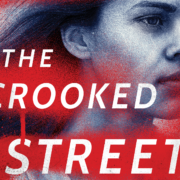 Look for my new Bourne thriller THE BOURNE CONSPIRACY in 2020…! 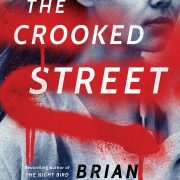 This is truly a dream assignment, maybe the premiere opportunity in the thriller world. And on a personal level, it’s such a special honor. 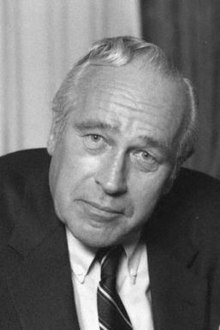 I’ve been a Robert Ludlum fan since I was a teenager, so having the opportunity to continue his legacy is one of the most amazing things to happen to me in my publishing career. 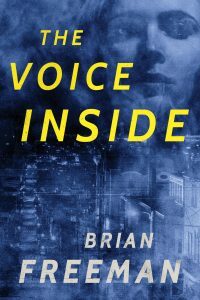 Last night was a very special night for me: THE VOICE INSIDE won the Minnesota Book Award for Genre Fiction. 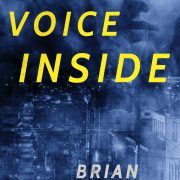 This was the fifth time I’d been a finalist for the award in the past 14 years, and it really was such a thrill to hear them call my name. Of course, the big thanks went to Marcia for all of her love, support, and editorial wisdom. I wouldn’t have been standing up there without her. 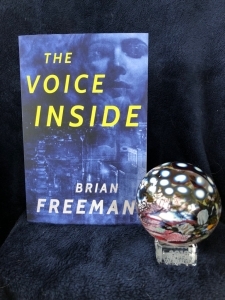 So this beautiful award goes on my shelf next to the Thriller Award for Best Hardcover Novel for SPILLED BLOOD. Truly amazing. 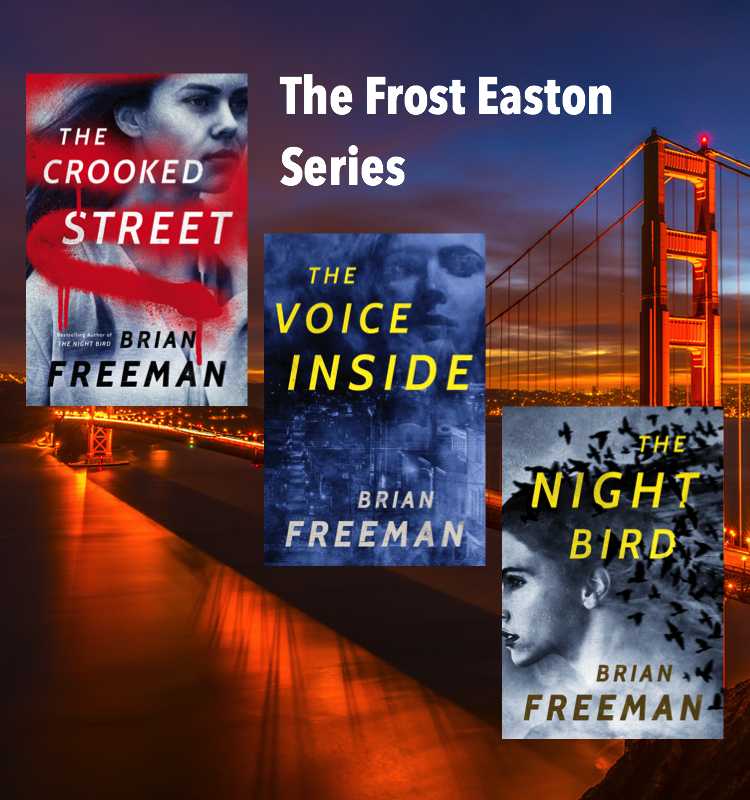 April is the perfect month to get to know my San Francisco-based hero, Frost Easton. 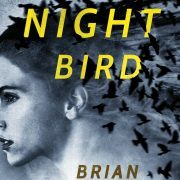 The first book in the series — the #1 bestseller THE NIGHT BIRD — is a Kindle monthly deal, so you can put it on your device at a great price. 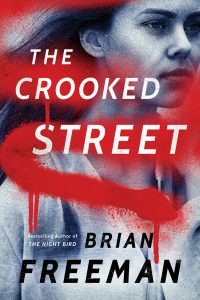 And once you’ve read THE NIGHT BIRD, the next two books are already waiting for you…THE VOICE INSIDE and THE CROOKED STREET. Click here to learn more about THE NIGHT BIRD. And then there were three. Have you read them all?